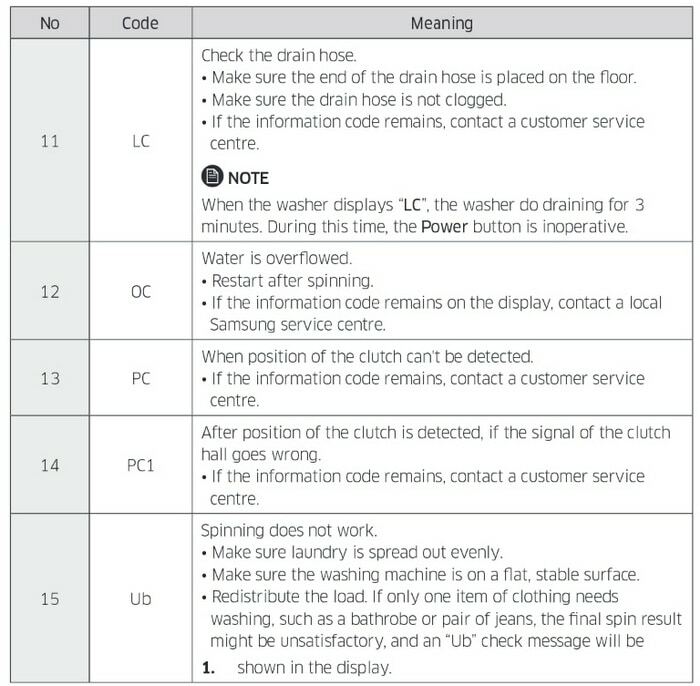 Samsung top loading washer error codes. 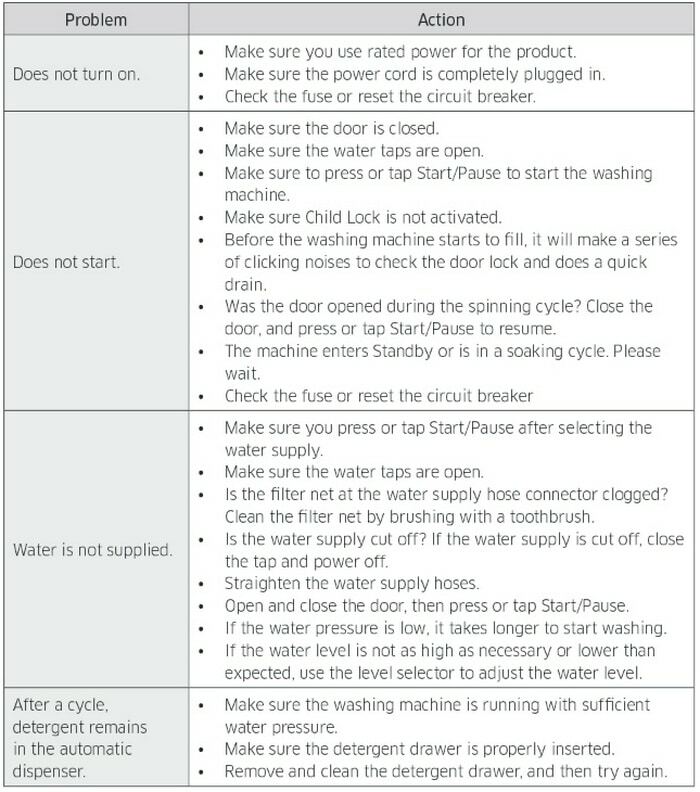 Many error codes for Samsung washers may be different depending on the type of washer you own. 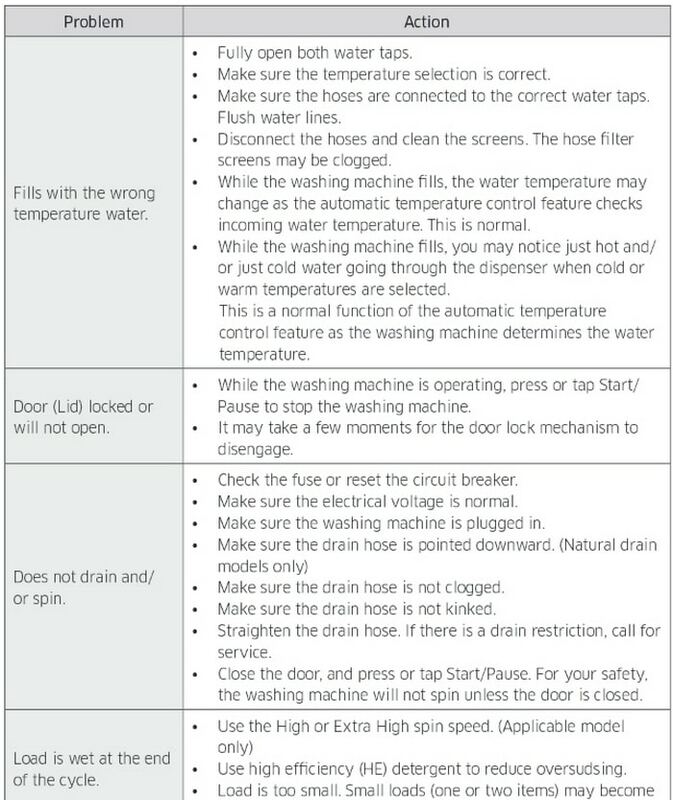 Some model numbers of Samsung washers will have different error codes, so be sure you are checking the model number on your Samsung washer before you begin replacing parts using info from the error code. 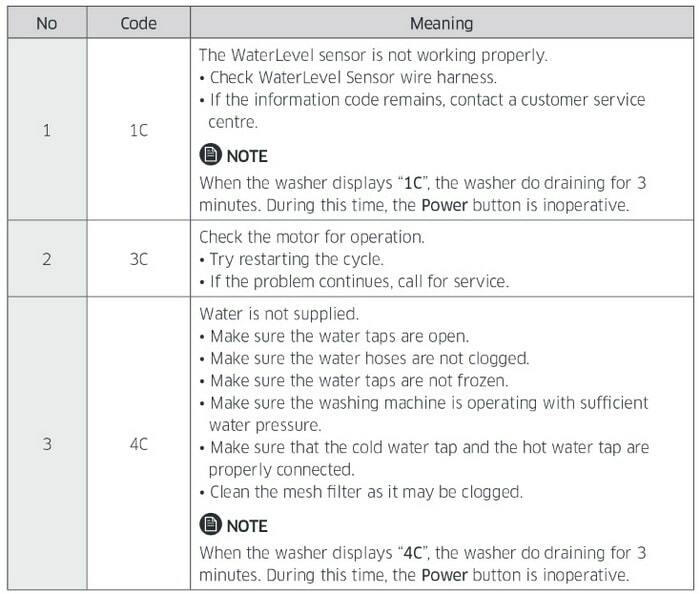 Here are the error codes for the Samsung Washing machine model numbers = WA52J8060A, WA8700, & WA52J8700A. 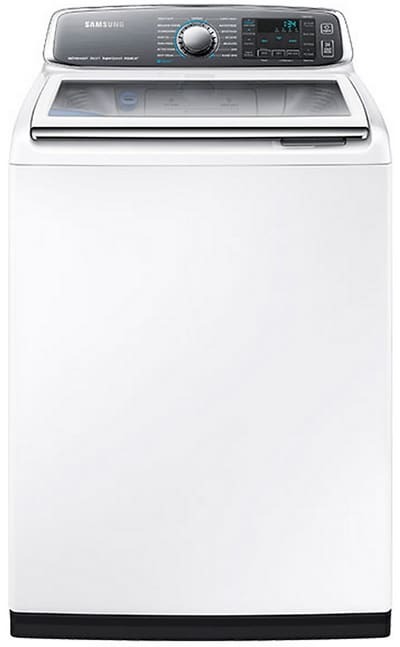 These are top loading washing machines with Samsung Activewash. 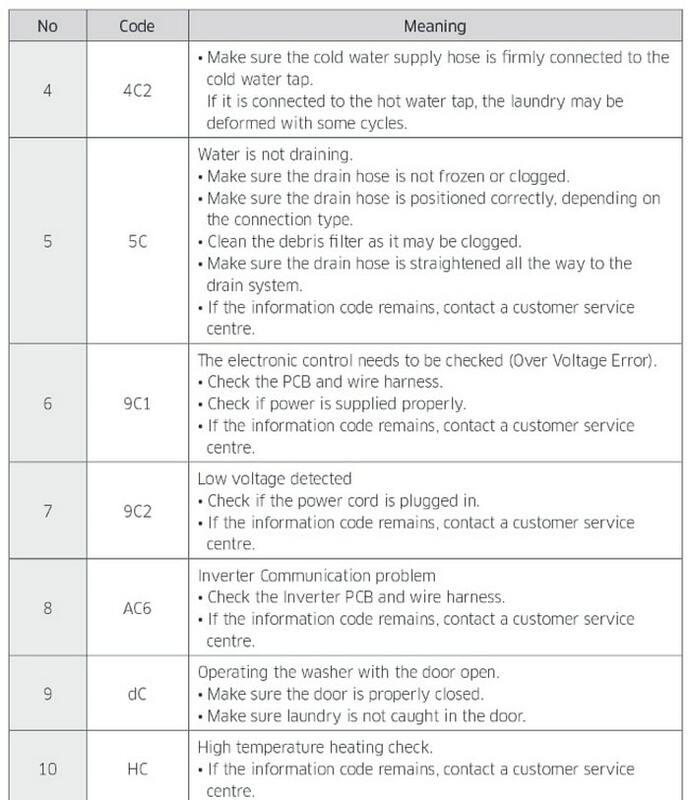 Below you will find Samsung Top Load Washer Error Codes, Troubleshooting, Dimensions, Self Clean Mode, and Calibration Mode. 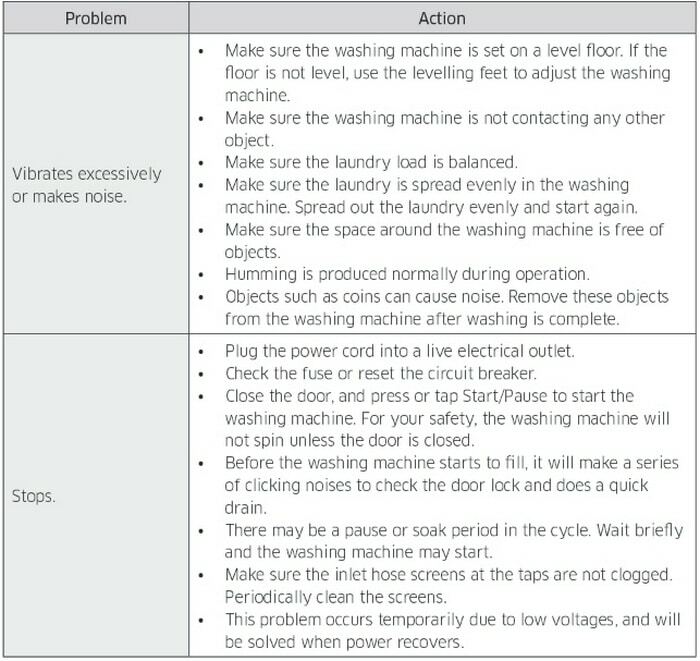 Below are troubleshooting methods for the Samsung top load washers WA52J8060A, WA8700, & WA52J8700A with activewash. Below is CALIBRATION MODE for the Samsung top load washers WA52J8060A, WA8700, & WA52J8700A with activewash. 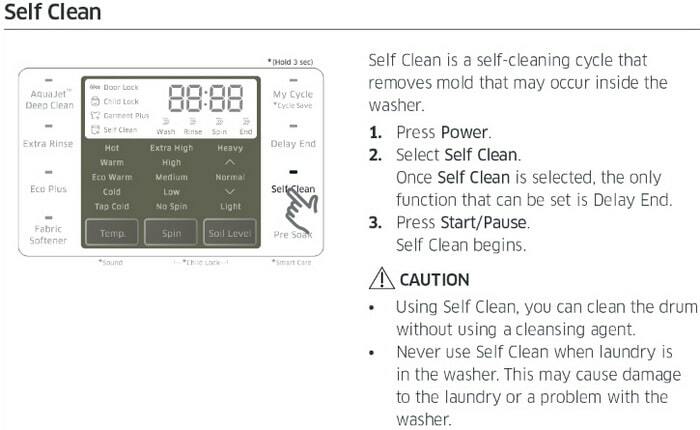 Below is SELF CLEAN MODE for the Samsung top load washers WA52J8060A, WA8700, & WA52J8700A with activewash. 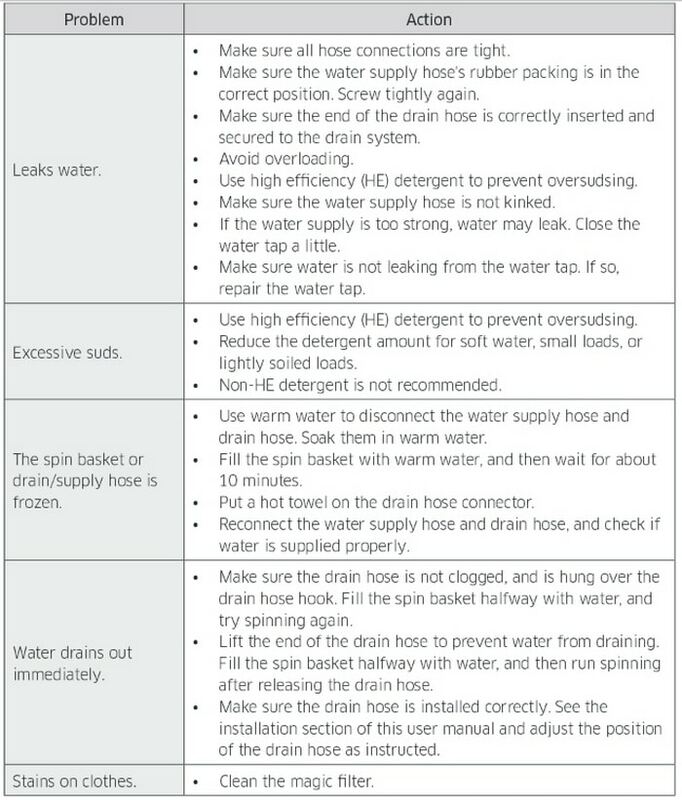 Below are DIMENSIONS for the Samsung top load washers WA52J8060A, WA8700, & WA52J8700A with activewash. 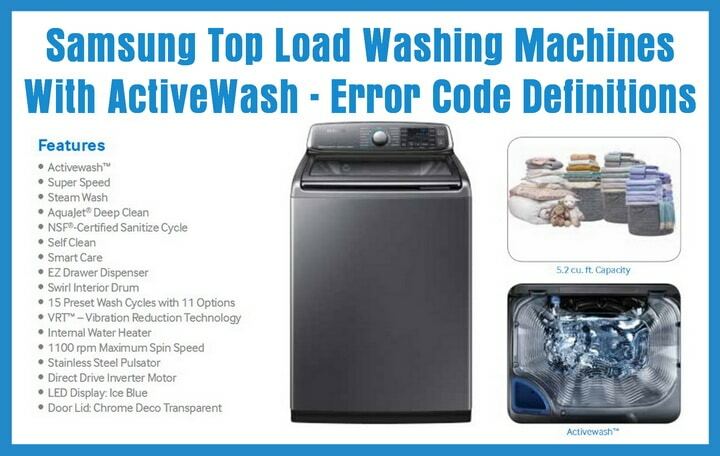 The error codes on this page are meant for Samsung TOP LOADING WASHERS with model numbers WA52J8060A, WA8700, & WA52J8700A with activewash. My samsung 7+1 kg (active wash +wooble) not working. When i push the star button it goes to active wash mode and not working. How could i fix it. Please reply to me. My Samsung washing machine is putting up a code I can’t find in the error code description. It’s like 3e but looks like a backwards 3, can you help me or refer me to an appliance repairman in Morristown Tn 37814? we purchased this item at Lowe’s about 4 years ago. It says it has a 10 year warranty but I’m not sure what all it covers if it’s just mechanics. Model is WA400P JHWRA/AA if it is covered under the factory warranty that would be wonderful. 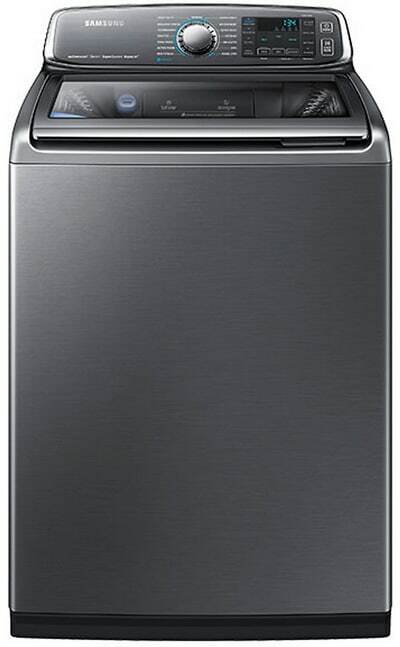 Next post: Dishwasher Door Will Not Close or Latch – How To Fix?